Years of experience and vast knowledge of application development from our team will lead you ahead from other competitors in this industry. We commit your success alongside providing you amazing and excellent app base. Are you willing to show up with an Android app or IOS app we are ready to serve in order and within time. We can design, develop and market branding your application to ensure growth and expansion . 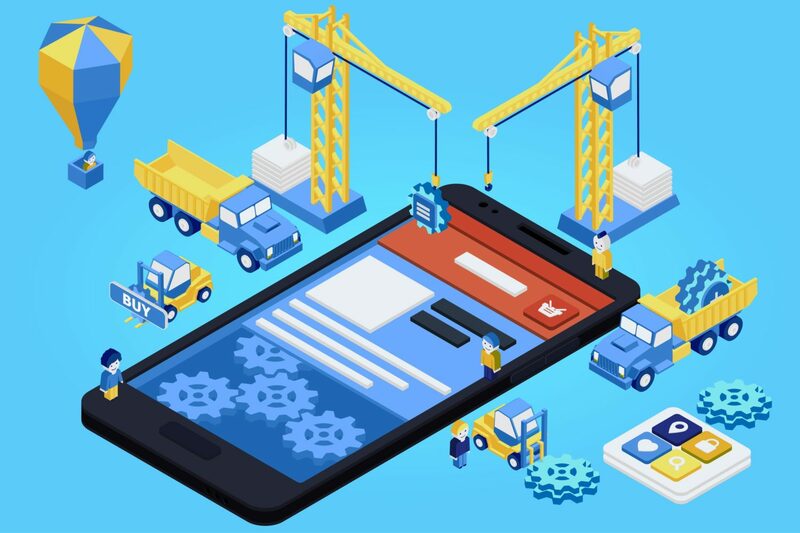 Smart IT Ventures provides android application development to the next level dealing in web android development, android mobile app development and along with android SDK programming device. Well you should know about how Android came in existence and been widely used nowadays. It is a framework developed by Google and Open Handset Alliance along with it is operating system and software platform built on Linux OS technology. 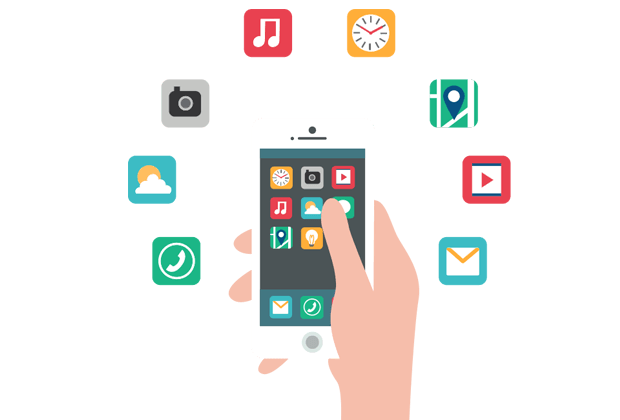 Smart IT Ventures has skilled and expert iPhone App Developers and iPhone SDK Programmers who are ready to develop iPhone Apps, iPhone Game, iPhone Software and iPhone compatible Web site. Our iPhone Developers have vast experience in iPhone Application Development and SDK Programming. Our iPhone App Development team keeps themselves updated with latest technology of iPhone Development, SDKs and Frameworks and persist researching advanced methods and ideas to develop iPhone Application easy and fast.